Kendrick Lamar has continued the Christmas spirit after his label’s annual holiday show, which this year got Rihanna (! ), now gifting us a present within a present. The first layer is his new video for “LOVE.” — which documents all of the ways men are terrible at relationships and celebrates the women who still endure their man’s nonsense regardless, because that’s real love. 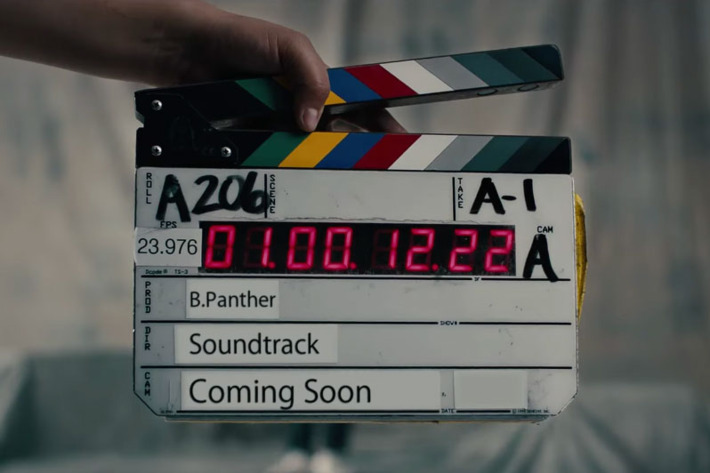 After you unpack that wisdom, therein a surprise awaits: At 1:54, Kendrick casually teases that the soundtrack for Black Panther is fast approaching, and given its free advertising in this video, that he’ll also likely be on it with new music. Happy Holidays!